Consumer finance is deeply integrated with merchants and is an excellent value-added product for payment scenarios, but consumer financial products are actually a marketing tool. 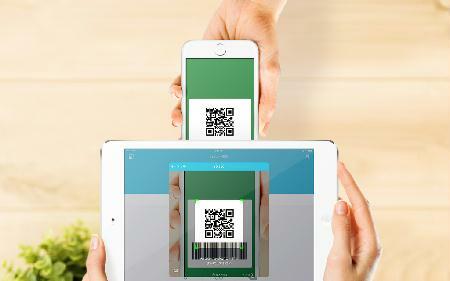 Alipay installation, JD installation etc., can be directly staged under the payment interface. In the smart POS mode, the consumer staging business is also added, and the payment environment interface is introduced to realize the zero interest staging, and the capital cost is the merchant promotion cost. Compared to cash outlays or full payments, the cost pressure of consumer purchases will be much lower. The reason why POS loan lending is difficult to succeed is that its data is single and it is impossible to identify the real risks of the merchant. Payment companies should cooperate with each other through the payment chain to open up data, structure small and micro businesses, form a data model of business standardization, and give financial institutions a data that can be referenced and can establish risk control standards. This can be called real Operating loan. The payment company's business resources close to the community and close to the flow of people can be developed into community banks. By paying the company's smart media, the small shop owner becomes the account manager of the community bank. The financial products of payment companies are not limited to credit. Financial services such as currency exchange and tax refund can also become the entry point for the payment company's joint bank to expand its profits. ChinesePayment ©. 「シンプル」テーマ. Powered by Blogger.